Popular start. 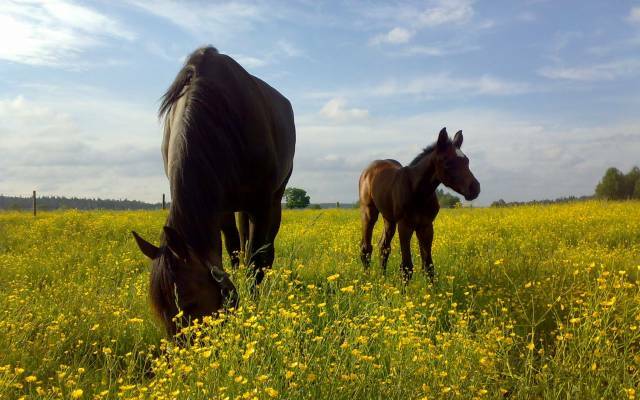 First year 2011 he had 84 breeding mares. Triton Sund showed early talanted skills. Earned 1.470.780 SEK as 3. 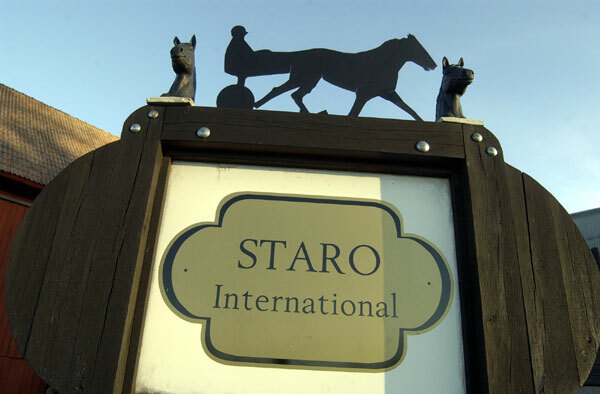 As 4 he won Breeders Crown (Gr.1) and won as older in Group 1-races Sundsvall Open Trot, Olympiatravet, and Copenhagen Cup. He also won Svenskt Mästerskap and Frances Bulwarks race. He won 17 times in Golddivisons of V75 among them 6 finals. He won in elimination of Svenskt Travkriterium and Svenskt Trav Derby. 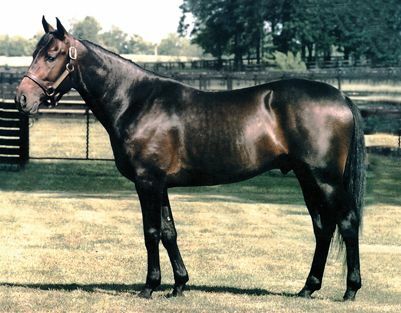 He was second in Svenskt Travkriterium (Gr.1, 3 year), Criterium Continental (Gr.1, 4 year), Solvallas Jubileumspokal (Gr.1), Oslo Grand Prix (Gr.1), Jämtlands Stora Pris (Gr.2), Prix de Belgique (Gr.2). Triton Sund is the fastest Viking Kronos-son at 1000 meters track (together with Going Kronos and Thai Tanic). 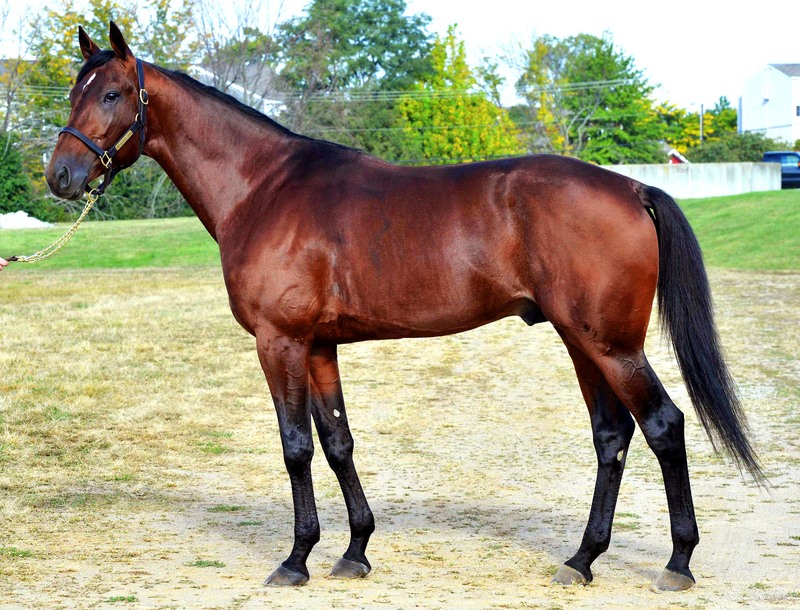 Triton Sund and Maharajah is the only two Viking Kronos-sons who has over 15 million SEK in earnings. Triton Sund is very nice and calm. 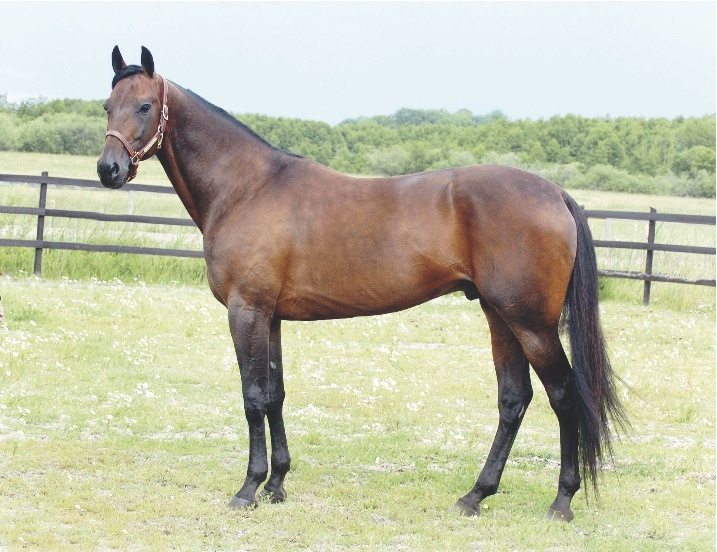 Dam Jade Sund is also dam of Amiral Sund 1.15,a, 2.188.060 SEK and Rakel Sund, dam of Juggle Face 12,4ak, 4,324,662 SEK and winner of Solvalla Grand Prix and Knowledge Face 12,4ak, 1,173.095 SEK winner of Stosprintern. 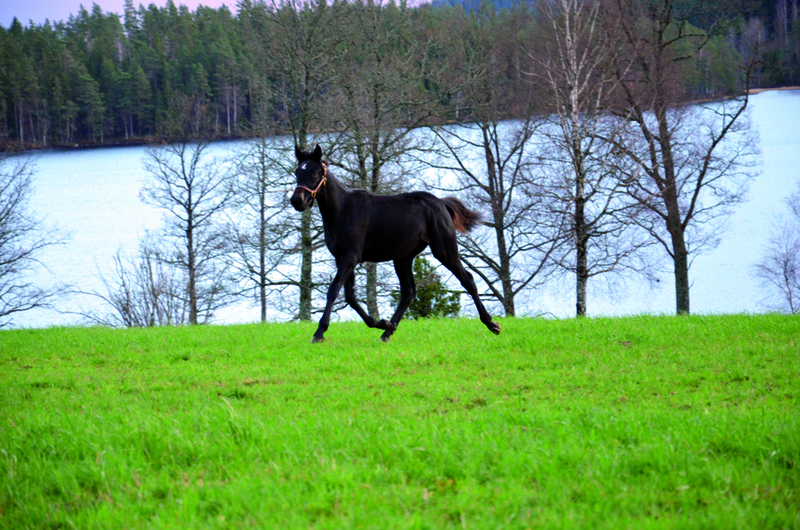 Grand dam Elitefilly Pejla Snd is dam of Listig Sund 1,8 MSEK, Itaka Sund 1,3 MSEK and Blitzy Sund 1,2 MSEK.